Enter two custom lines of text (up to 16 characters, per line). 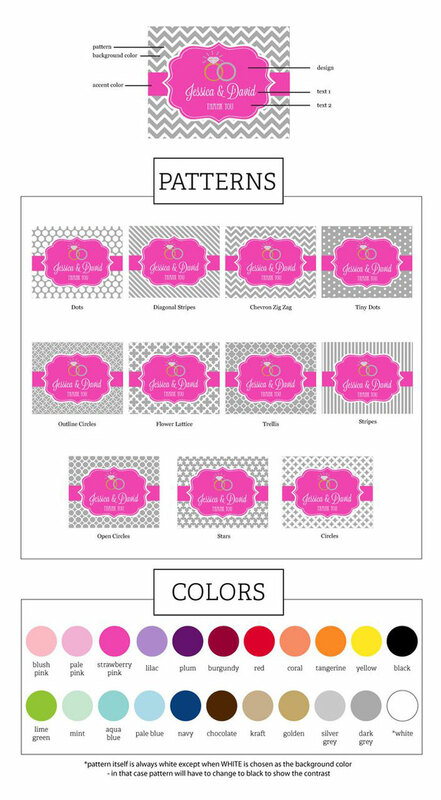 Send off your wedding guests with these Personalized Theme Lip Balm Tubes! They are all natural and infused with organic oils and Shea butter. They will surely make your guests feel pampered and is one favor they won't leave behind! Each lip balm is packaged in a clear glossy tube for a high end appeal. Measures: 2 5/6" L x 1/2" W.